Click one of the popular LB WHITE model categories below to find all the available parts to get your product working again. 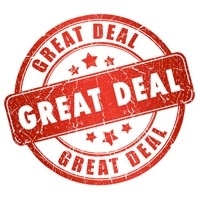 Buy LB White repair parts and get that old tent heater hot like new! The overall appearance and health of the inside components of your tent heater help you keep it warm and hot like the first day you bought it. Need help selecting and finding the correct parts for your LB White heater model? Call in now to speak with one of our heater technicians to find out all about the full list of parts you should consider getting this heating season. Keep your job site warm this winter with an LB White forced Air or Radiant Heater! There is nothing better than heating your construction job site with a portable and reliable LB White heater. There is nothing worse than getting to the construction site only to find out your heater needs a repair part to let it function properly to heat. We offer a wide range of available LB White heater repair parts to change out the defect or worn items on your heater to get it running HOT like new again. Cleaning it properly each time after use and even a weekly inspection of the mechanical parts is always a good idea to ensure the longevity of your commercial heating units. 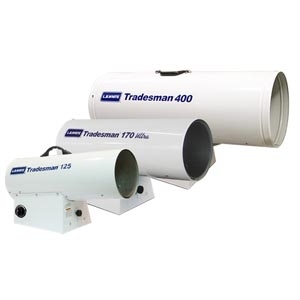 Contractor Note: The Tradesman and Foreman heater models are some of the most widely found models across America. We are sure to have the right parts you need and when you need to have them. 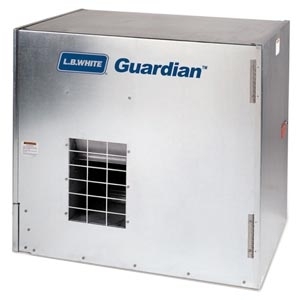 LB White has a long history of manufacturing both direct and indirect-fired forced air heaters, radiant and convection heaters. 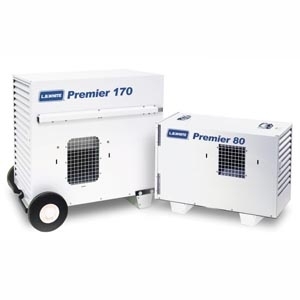 They all go through a rigorous design and testing phase to ensure that all LB White brand heaters meet the difficult requirements of many industries like agricultural, industrial and construction. Their thorough procedures ensure each product meets the highest quality standards before units are assembled and leave the US based factory. Today LB White is based in Onalaska, Wisconsin. 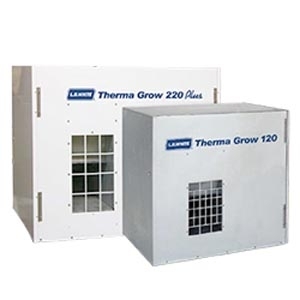 They are considered to be one of the world’s leading manufacturers propane, natural gas and kerosene heaters for many industries like agricultural, construction, tent and greenhouse locations. Founded way back in 1952, LB White offers over 65 years of leadership and design in the heater industry. 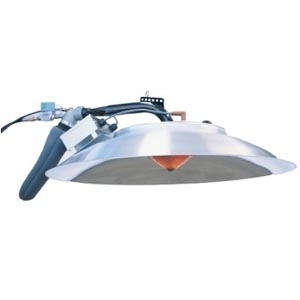 LB White's products include a wide variety of direct fired forced air, radiant and indirect fired heaters. Throughout the long history of the LB White company, they have established a significant leadership position in the heating markets they serve by delivering top of the line and innovative products at a quality level that meets the evolving needs of heater customers. Some of the many categories they specialize in include product development, that include multiple patents and patents pending, a full on site engineering laboratory, to ensure through testing and of course their in-house manufacturing. Many companies these days cannot say they still manufacture in the USA like LB White can! This set them apart from so many of the other heater brands out there on the market today. Our tech is ready to help all LB White questions. Download a parts schematic for LB White heater fast. Get pricing and availability on all LB White parts. iBuy Stores, Inc. is an authorized dealer of all parts and equipment available from the LB White Heater Company in Onalaska, WI.